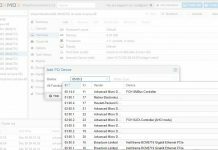 We have been doing a lot of content around getting started with Proxmox VE. 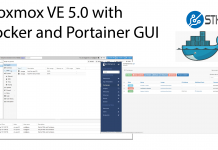 Proxmox VE 5 is an awesome virtualization and container solution for smaller service providers and even lab environments. 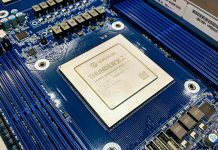 It uses Debian Linux to host KVM based virtual machines, LXC containers, ZFS and Ceph storage among others. It is also highly customizable, for example, linked below we have a guide on installing Docker with a GUI as well. One question a lot of folks who are new to Proxmox VE ask us is how we get virtual machine OS installation ISOs onto our machines quickly. In this short article, we are going to cover the easiest way we have found to accomplish that task. The process is extremely simple. Essentially you just need to change directory to /var/lib/vz/template/iso and then wget the ISO image of the OS you want to install. We have seen several STH readers script this download onto new virtual machine hosts. As you progress to have multiple machines, you will want to setup a network share with these ISO images to save on disk space. 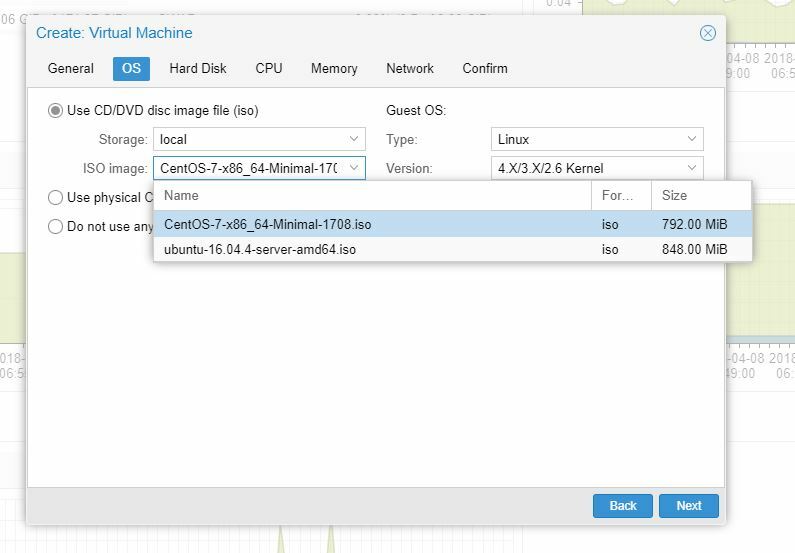 You will also want to create virtual machine templates so you can deploy VMs without going through the entire process. We have a guide for that on STH linked below. Feel free to ask for more content in the forums as we have several requests coming in the pipeline. For example, the next article and video will be setting up Proxmox ZFS storage to act as VM storage.